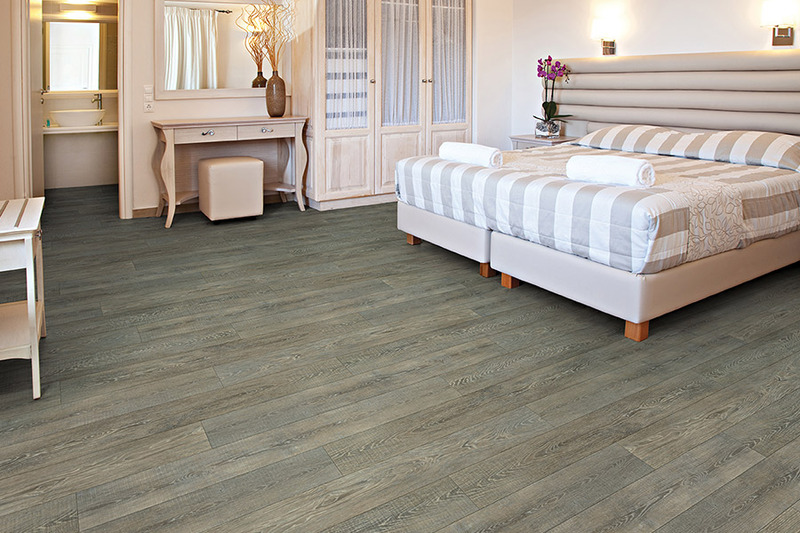 With the many types of flooring available on the market today, you might wonder why choosing waterproof flooring would even be an option. Many homeowners believe they would only need this material if they were in a flood-prone area. While that is an excellent choice, it certainly isn’t the only option. 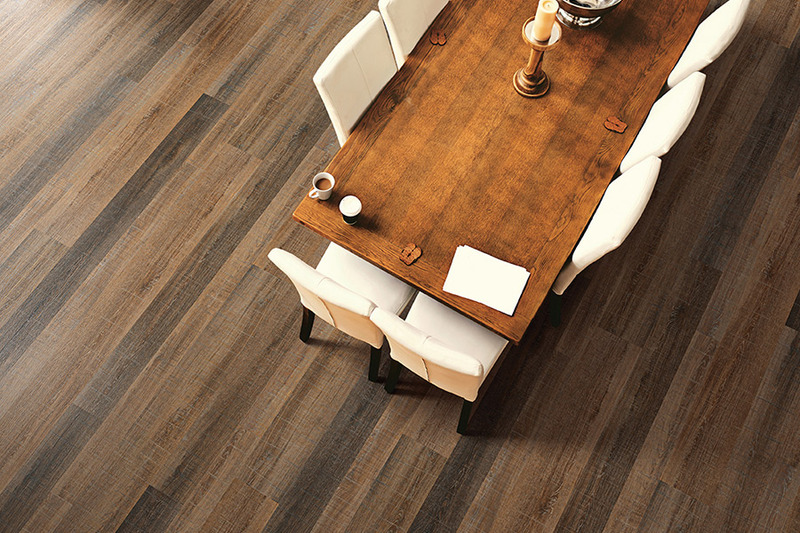 At Church’s Flooring, we want you to be completely satisfied with your floor covering, no matter what your needs are. We’ll go the extra mile to see that this is the case. Serving the areas of Hickory, Brookford, Bethlehem, Mountain View, and Granite Fall, our showroom is located in Hickory, NC. Stop by anytime to speak with a flooring professional who can match you with a floor covering that will take care of all your needs. 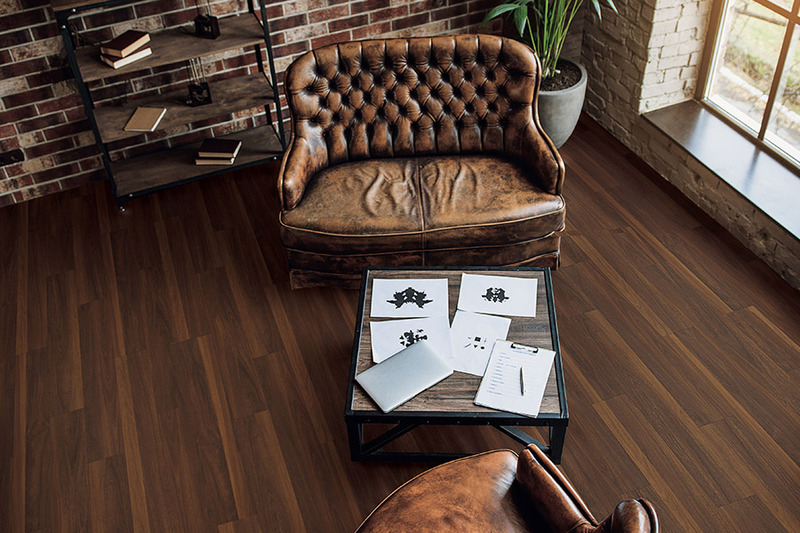 Beautiful designs –This flooring offers natural looks that resemble wood, stone and tile, with other options available in colorations. It’s likely that you’ll find a design that will perfectly match your existing décor. 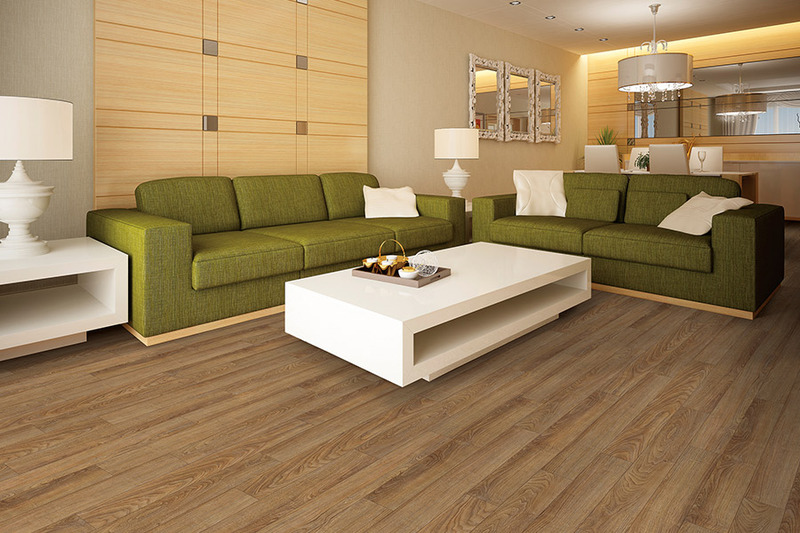 Variety –You can find waterproof options in luxury vinyl, laminate, porcelain tile, and even certain carpet brands. 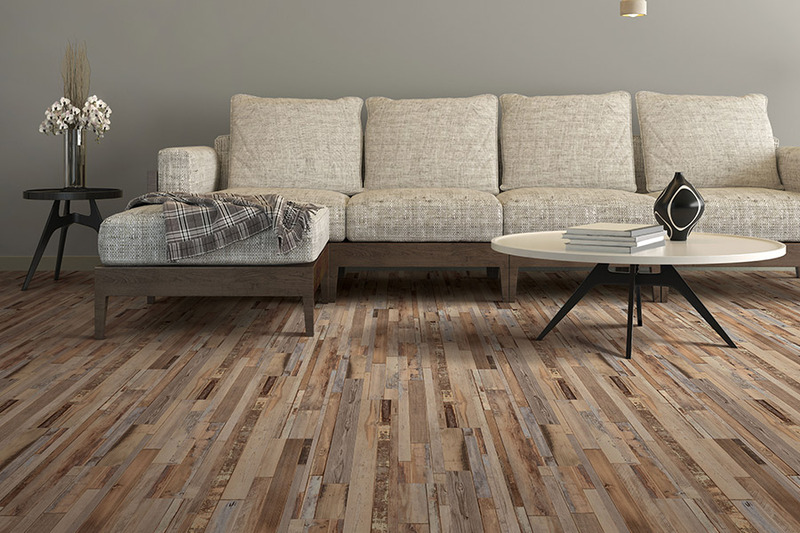 These are just a few of the variations you can choose from, and you can discuss even more with your flooring professional. Ease of installation –Thanks to a click and lock system, this flooring goes down quickly and easily. You won’t have leave your home, kennel your pets, or send your children on a play date. What more, you’ll be able to walk on your floors as soon as your installers are finished. Easy to clean –Since there’s no worry that water will damage this flooring, you can mop or even steam clean these floors. In fact, unless you are dealing with stains and messes, a damp mop will take care of most all the cleaning needs of this material. Perfect for the basement –Choosing the right floor covering for your basement, or basement home, is absolutely essential. Not only are they prone to the buildup of moisture, but they often have a damp environment. Peace of mind –You’ll never have to worry about a water emergency costing you to replace your flooring again. 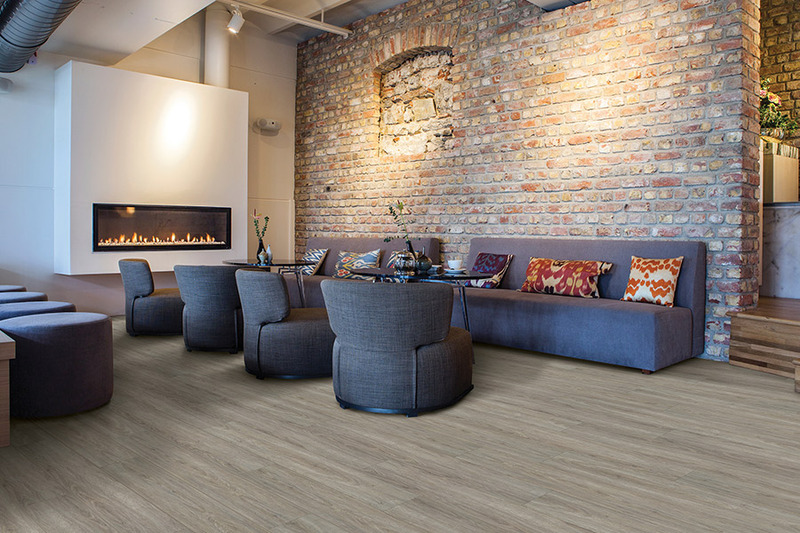 Whether you experience an outright flood, have pipes that burst, or an appliance that malfunctions and overflows, this floor covering will stand up to it all.